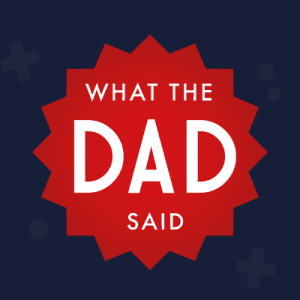 As a parent, I am pretty relaxed on what my children choose to play with. After all, it is them who needs to be entertained by it, interact with it and hopefully have a lifespan of more than five minutes. 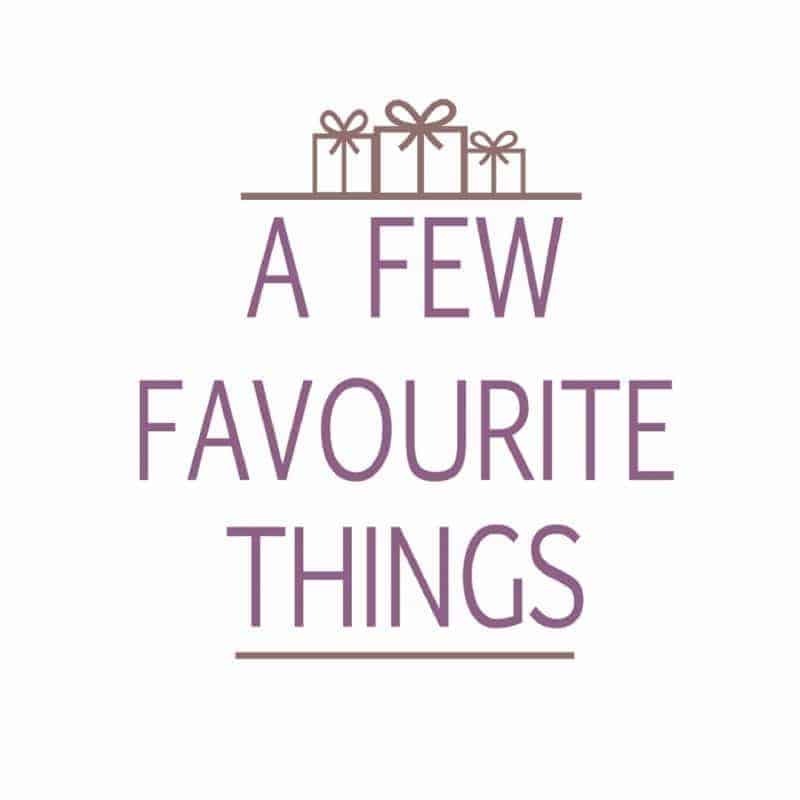 Don’t get me wrong, I do steer them away from things whilst we are in the toy store – pointing out that they had something similar and they never played with it so what makes this one so special. Over the years Roo has purchased several different types of dolls and whilst some will come out time and time again. There are others that haven’t seen the light of day since the initial purchase. 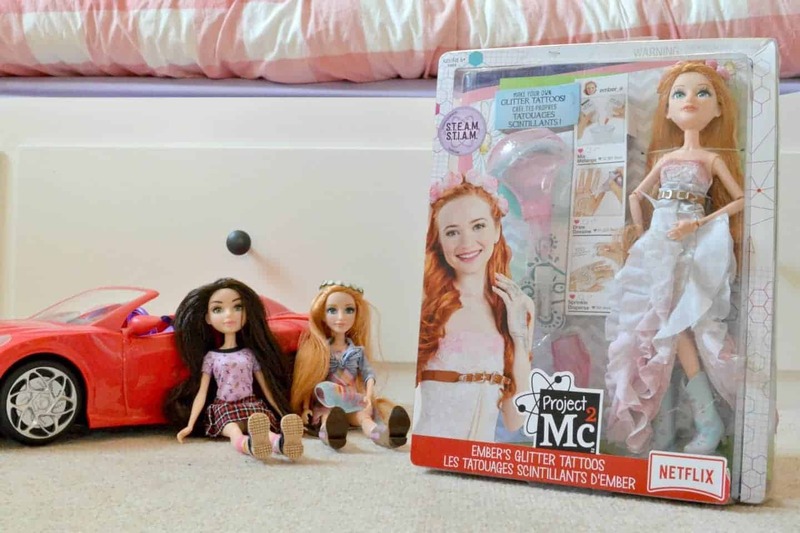 Project MC2 dolls are ones that she loves to interact with. Whether it is the core dolls which she uses to reenact the scenes from the Netflix Original Series. Or the experiment dolls which I think are her favourite as she gets the opportunity to complete the experiments. 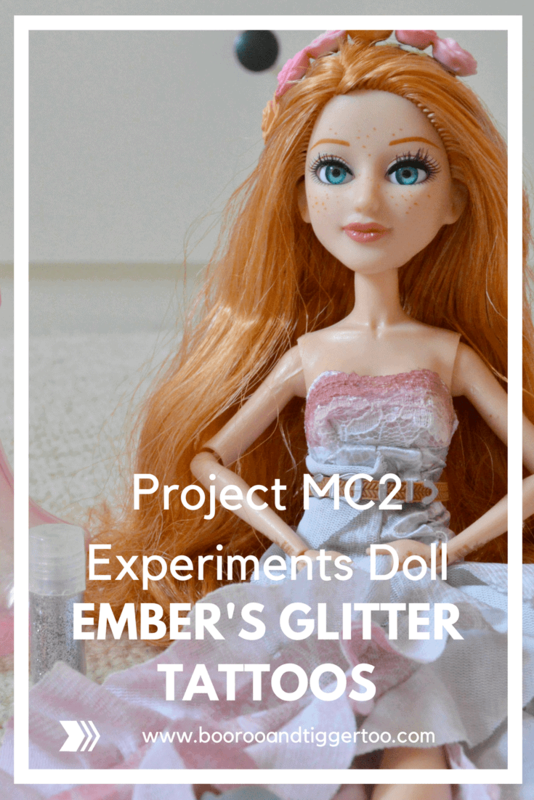 The latest addition to her collection is the Project MC2 Experiments Ember’s Glitter Tattoos. Project Mc2 is a team of super-smart and seriously cool girls who use their love of science and their spy skills as they go on missions for a secret organization, NOV8 (that’s ‘innovate’!). They’re real girls with real skills ready to take on anything. 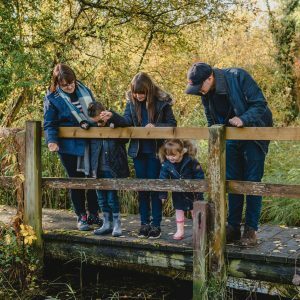 Just like them, you can conduct your very own experiments at home! Now you can perform a cool S.T.E.A.M. experiment at home, just like Project Mc2 Earthy scientist, Ember Evergreen. Make your own glitter tattoos using household ingredients. The mixing process is relatively simple once you have collected all the required ingredients. Drawing the tattoo lines on can be a little tricky so an adult might be better to complete this section. Adding the glitter is clearly the fun part with the cornflour being added over the top. You then have to leave the design for 15 minutes so not great for younger children before brushing over with a brush to remove the excess. 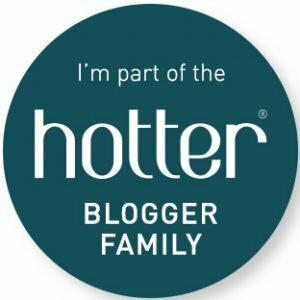 The Project MC2 Experiments Ember’s Glitter Tattoos doll is available to buy from Amazon and all other good toy retailers. FOC for the purpose of review.